When your employees arrive at the office, they get right to it, working hard to be productive and help the company grow. Simultaneously, the germs and bacteria are doing something similar, working hard to help their colony grow. Your company’s customer service record may be squeaky clean, but your office might not be. 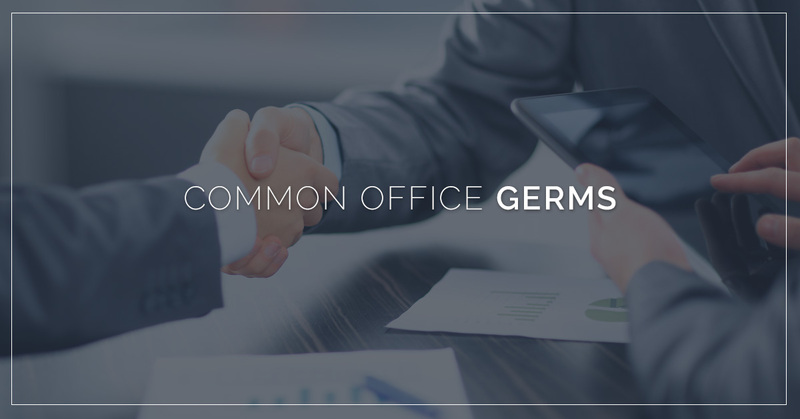 The fact is, your office might be home to a variety of germs and bacteria that can make your employees sick. Of course, keeping your office clean with a commercial cleaning service in Detroit can get rid of these nasty agents of illness. When the cleaning specialists from Augie’s Janitorial Service come to clean your office, here are some of the common office germs that our cleaning products wipe away. Salmonella is an infection that is commonly caused by contaminated food or water. You might have heard about people getting this illness from consuming undercooked food, like chicken, or unwashed vegetables. Often, salmonella leads to food poisoning of some sort, which includes symptoms like stomach cramps,vomiting, and diarrhea. More commonly known as the stomach flu, Norovirus is a rapidly spreading virus that can spread through contact with those who are already ill with the virus, or from touching a contaminated surface and then touching your mouth or face. 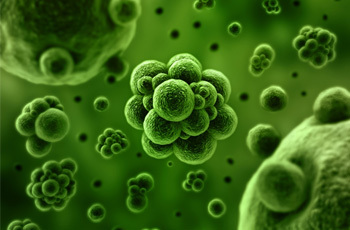 It’s not uncommon for outbreaks of this illness to occur from November to April. The symptoms of norovirus include nausea, diarrhea, and vomiting. The flu is one of the more commonly known illnesses because it affects people even outside of the office. However, the workplace is one of the most common places to catch this illness because of the close proximity to others and the many opportunities to spread the germs and bacteria that cause it. Influenza is a respiratory virus that attacks the nose, throat, and lungs. You might experience symptoms like coughing, a runny or clogged nose, a sore throat, a sense of lethargy, fever or cold sweats, and aches and pains. The flu is easily spread through physical contact with those who already have the flu, or by being near someone who is coughing and sneezing. While all of these illnesses sound awful and leave you feeling even worse, it’s actually fairly simple to avoid getting them in the first place. 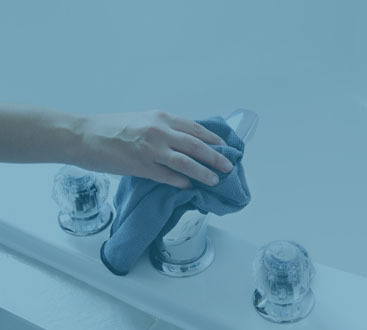 Start by washing your hands regularly throughout the day, especially after you’ve used the bathroom and before you eat a meal. Of course, keeping your office and your workspace clean is perhaps the easiest way to stay healthy at work all year round. With regular visits from a commercial cleaning service in Detroit like Augie’s Janitorial Services, we can take the hassle out of keeping your office clean. 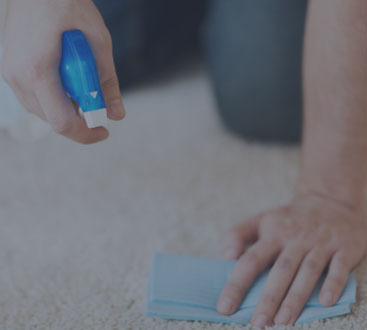 We develop a detailed cleaning plan for each one of our client’s and their offices, ensuring that we thoroughly clean every part of your business every time we visit. If your Detroit business is in need of a janitorial cleaning company, give us a call today!